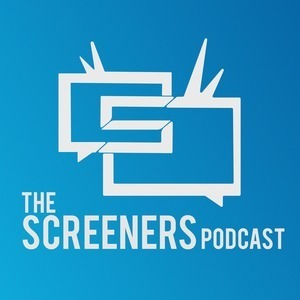 We found 10 episodes of Screeners Podcast with the tag “movies”. All The Money In The World and Downsizing landed over the holidays, so Daniel and Tyler are here to review them. Does Christopher Plummer live up to the hype? Is tiny Matt Damon better than real thing? Find out in this Bonus Episode. The Screeners talk Comic-Con trailers, fall in love with The Big Sick, and start shooting at each other over Dunkirk. A double-header review of Spider-Man: Homecoming and Baby Driver gives way to a Top 3 featuring the worst (...best?) movie titles of all time. The Chad and Daniel show returns to review Transformers 5 and provide a touching tribute to Michael Bay’s career, despite Chris’s notable absence. Chad and Daniel saw Cars 3 and compare it to the entire Pixar catalog. Shouldn’t take too long, right?